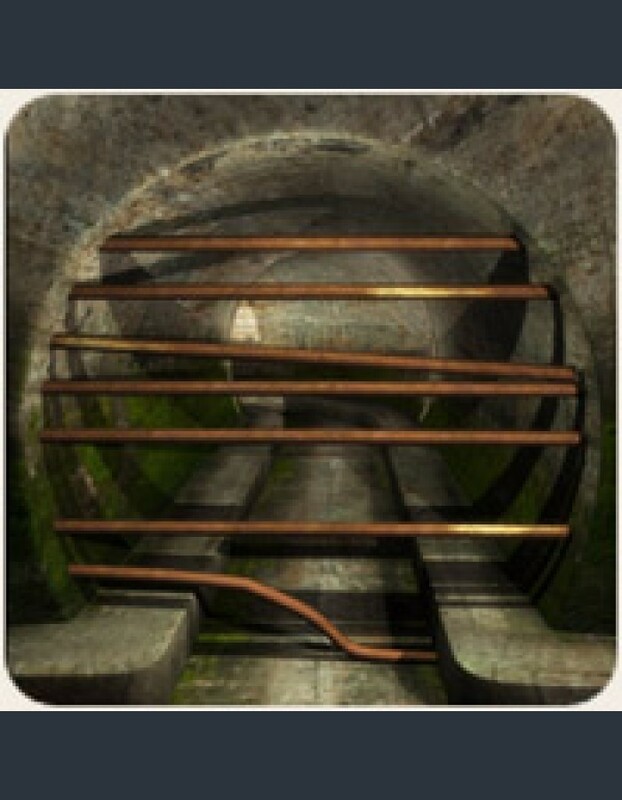 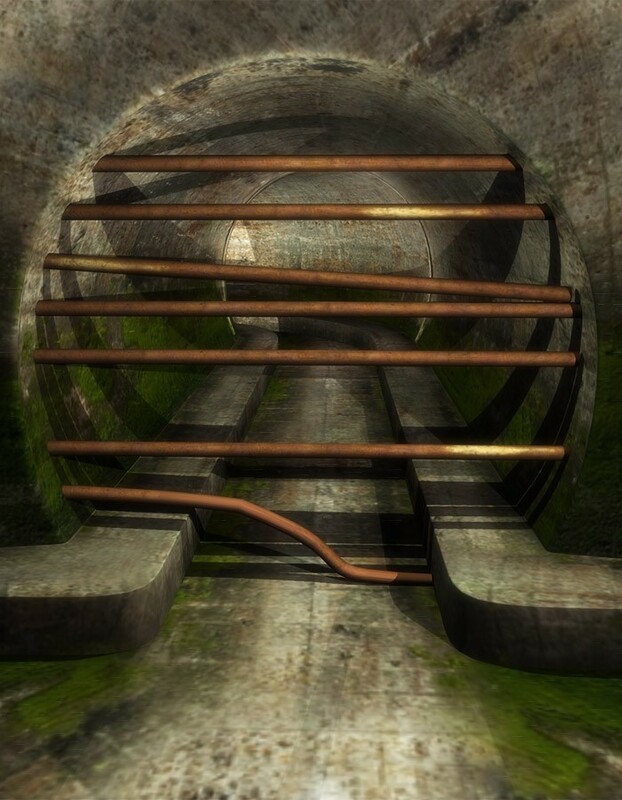 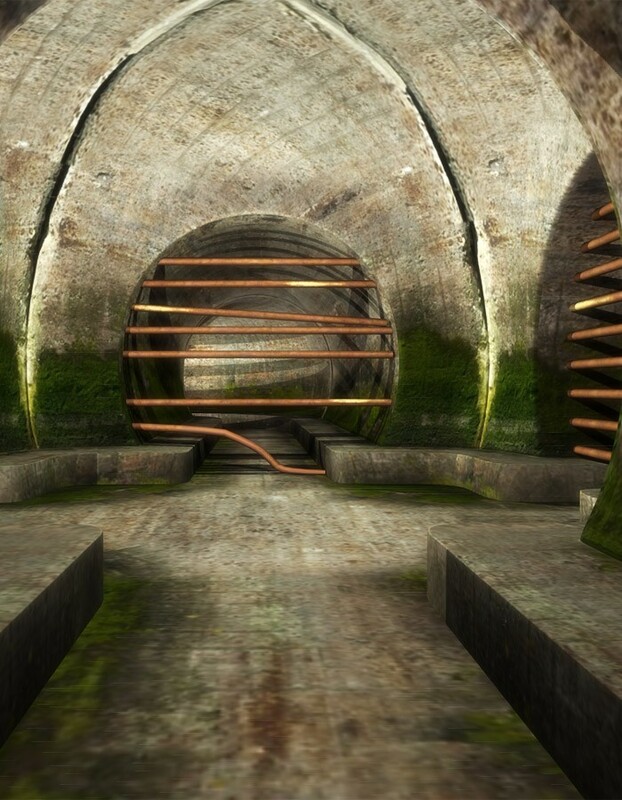 Get lost in the Sewer with our newest set. 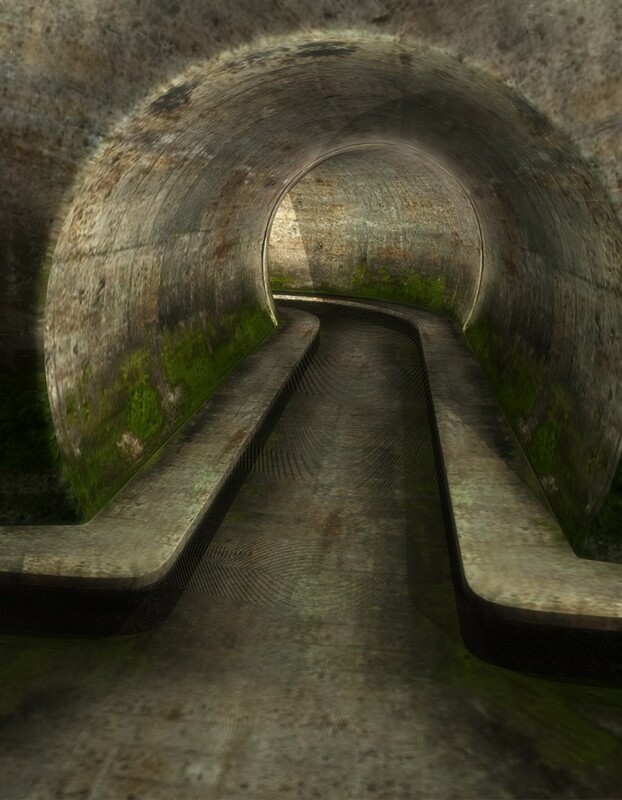 This sewer prop is perfect for any horror or adventure story. 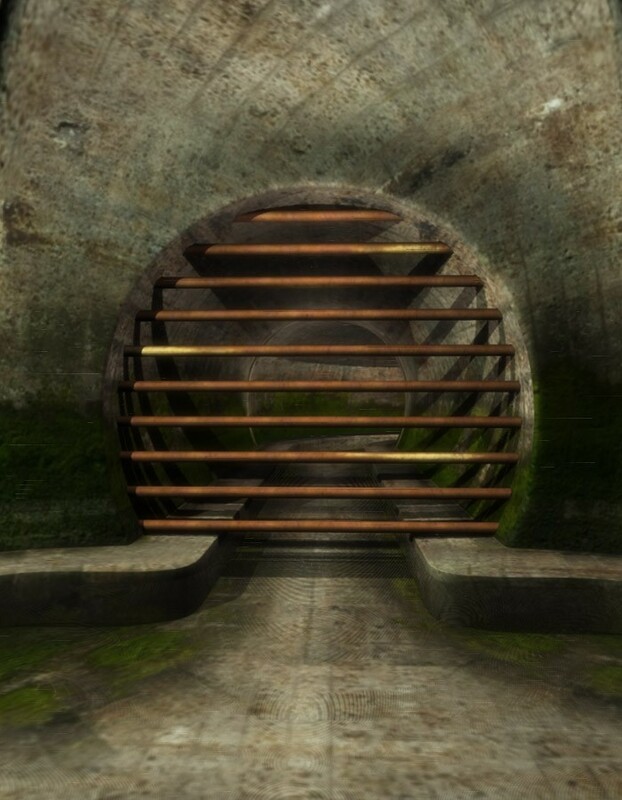 The tunnel walls are grungy, and it even includes barred opening, since it shouldn't be that to get away from the monsters!